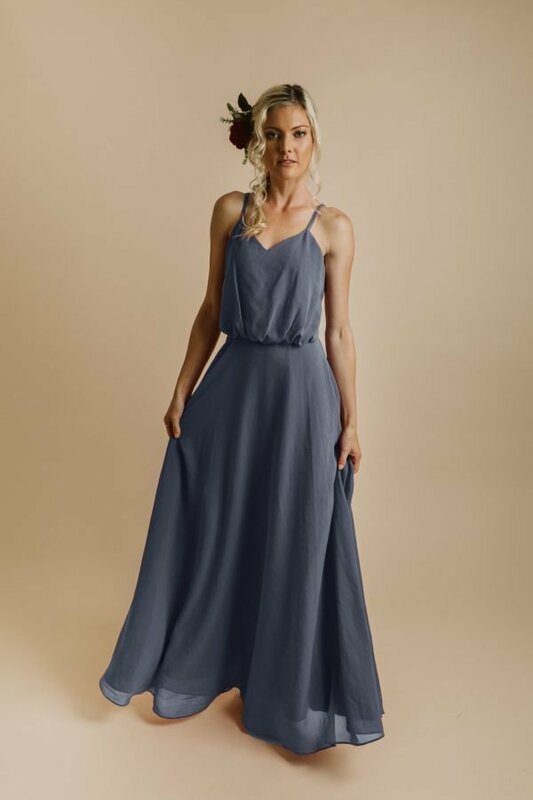 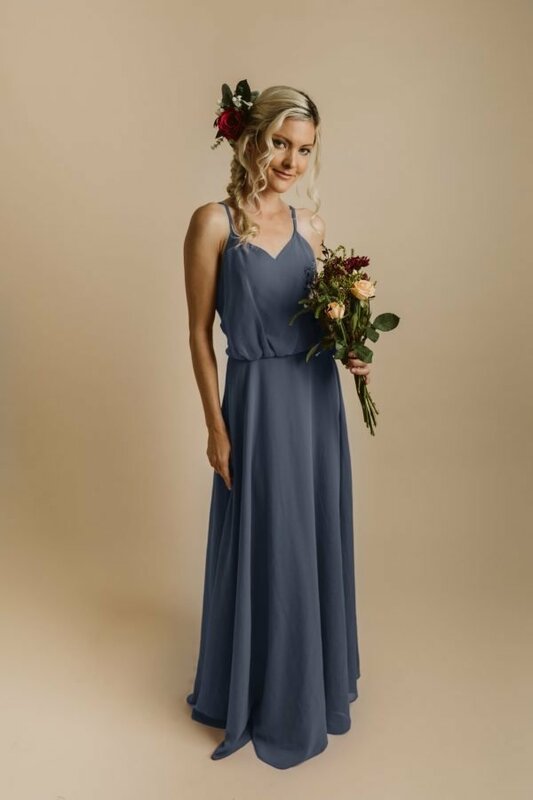 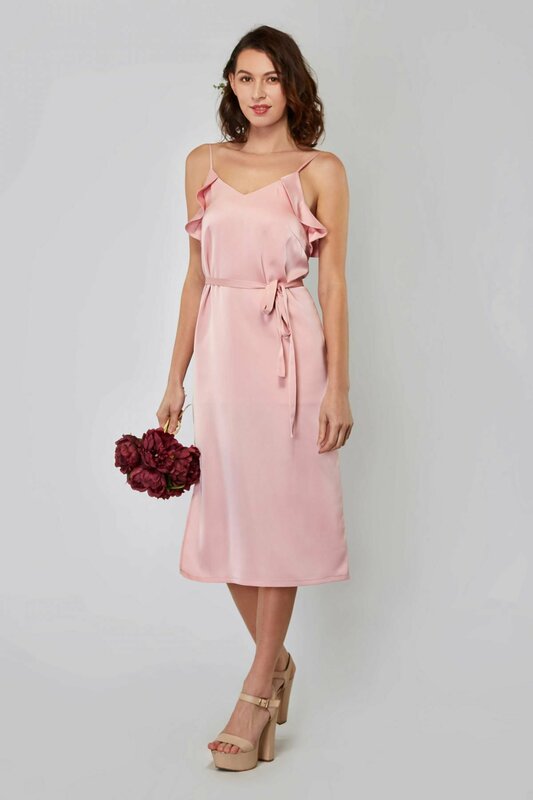 Our Rita Satin Side Slit Midi Dress is gorgeous and feminine, perfect as a bridesmaid or evening outfit. 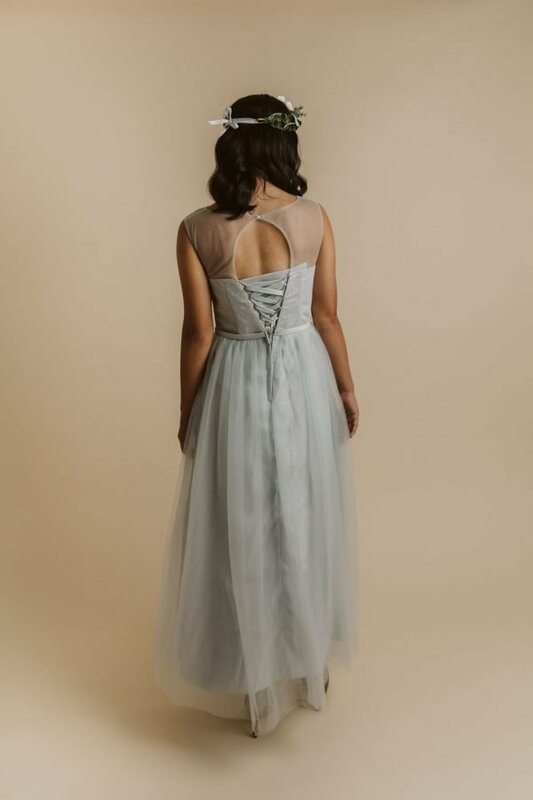 The ruffle on the sides and deep V-back give a perfect touch of elegance to the dress. 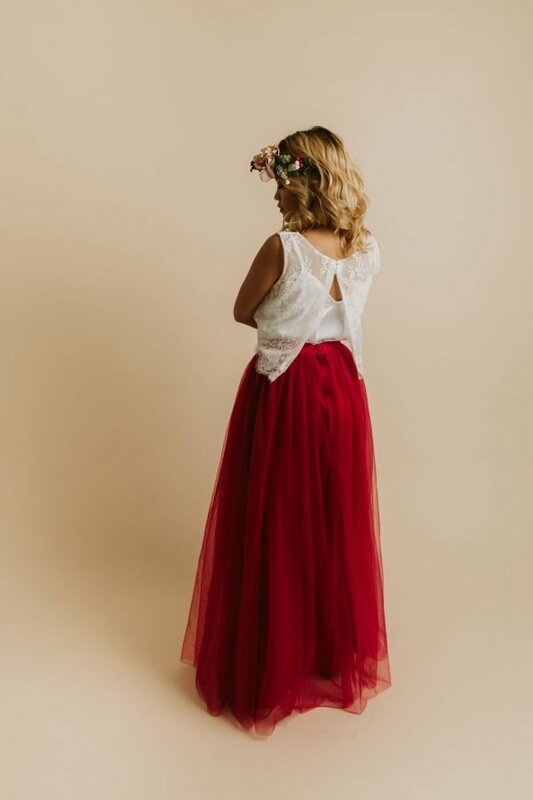 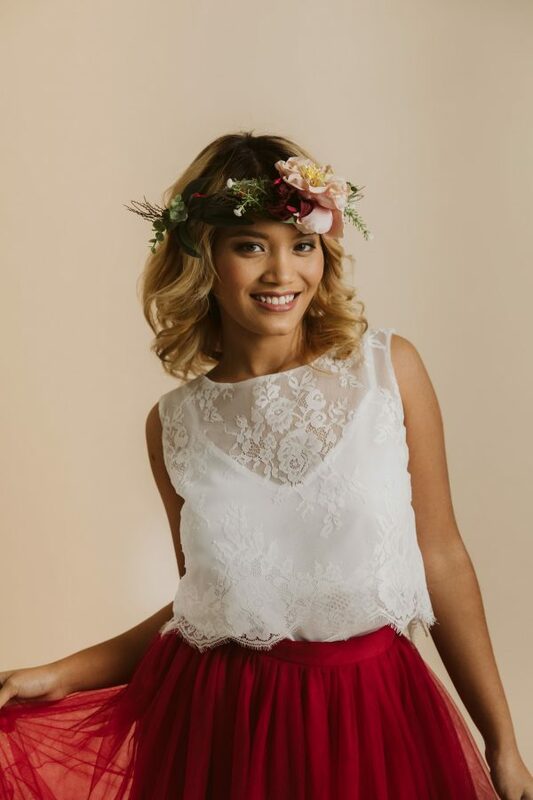 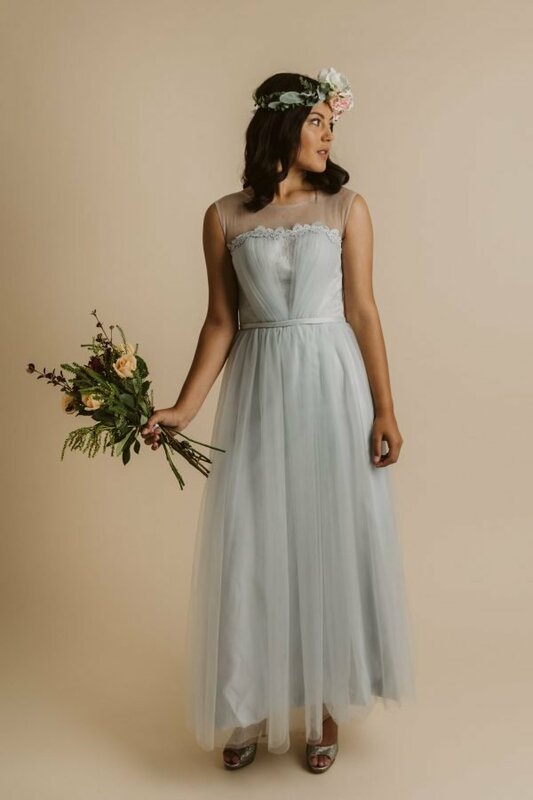 It is a straight cut dress that comes with a fixed sash in which you can tie around your waist loosely or tightly, whichever way you want and is sure to flatter any body shape. 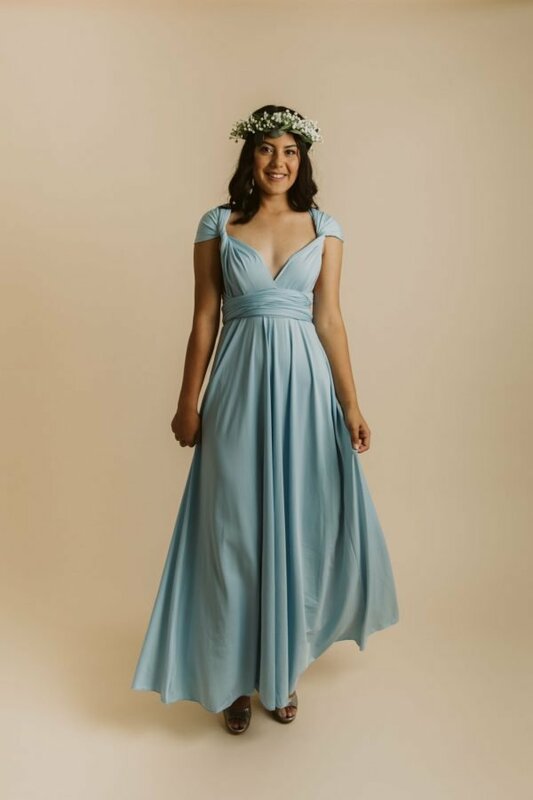 The dress has a slit on one of the sides, which will add an oomph to your look. 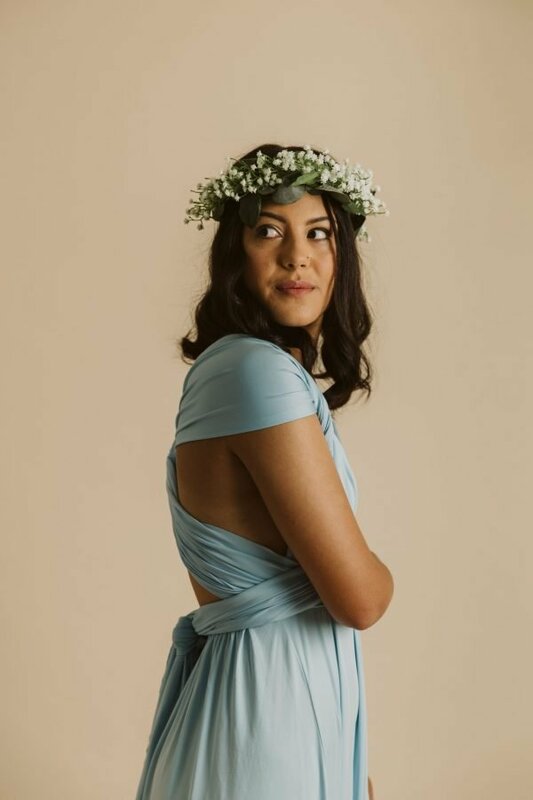 Chelsea is usually a size 8 and she is wearing size 8 in our Lilac Rita Midi Dress.